For those of even a 90s birthdate, remembering the old style of PCs does not take much imagination. Ghastly, large, over-sized and cumbersome; the PC of today is far different to what we once knew. Bulky, back-breaking CRT monitors would sit on top of small, slim desktop PCs that were like a tower on its side. Over time, though, we began to see the massive fittings of the PC begin to become smaller and smaller. From the processor to the graphics card, everything was extremely large in size. Today, though, you can get a processor that absolutely blows away anything from the 90s at probably around a fifth of the original size; probably even smaller, in fact. Today, the items that fit inside a PC of genuine bulk tend to be large for a very good reason: extreme power. You can easily, though, get a slimline PC tower with high-power performance and a 4K monitor that looks like a piece of paper against the wall. PCs no longer carry the same bulk and weight as they once did. In fact, the rapid development of Windows PCs over the years has seen a new breed entirely – small, slimline ‘mini PC’ models. These mini PCs have become hugely popular in recent years, having become a small but powerful way to get a PC that takes up the same space as a TV box. Many people have, after all, moved on from using standard TV. Instead of paying for a cable box, they’ll pay for a Netflix subscription or similar. For that reason, many are attracted to the power of the mini PC. While many times they do need to get new add-ons like hard drives, they can make a fine choice for adding a PC to a room that is small on space. It can sit next to a normal monitor or TV, though, and blend into the rest of the room. While in the past we had to invest a lot of money into getting a desk for our monitor, tower and optics, today it’s totally different! With a wireless mouse and keyboard, a mini PC and a wall-mounted TV you can totally avoid anything like the old space taken up by a PC desk. It’s part of the reason why technology moves so fast; we keep looking for ways to take the old powerful models we are used to and slim the down time and time again. 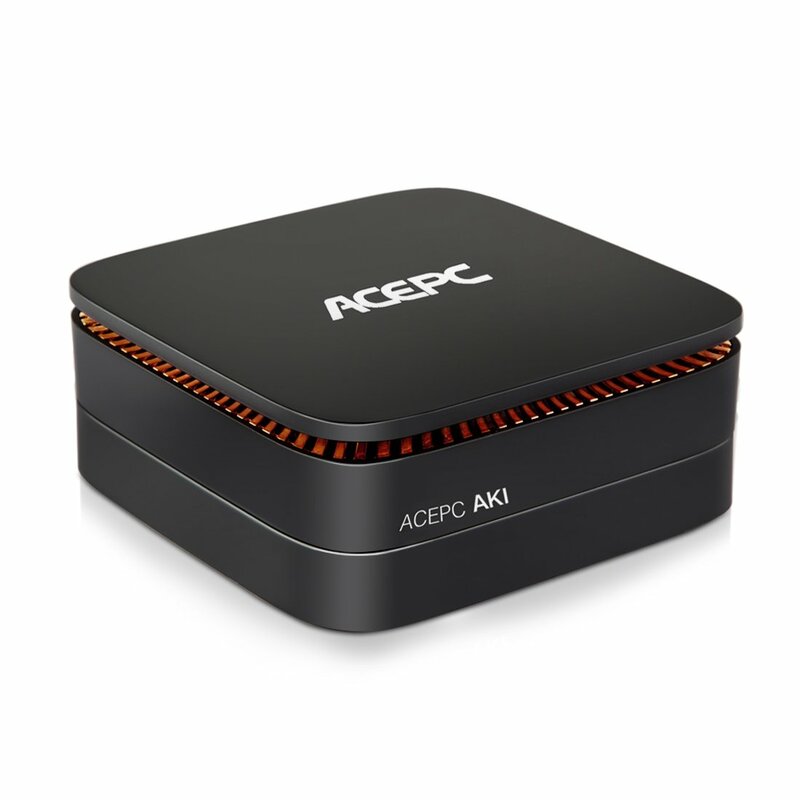 For example, the ACEPC AK1 Mini PC is a prime example of the power you can get locked into one of these tiny boxes. Fully equipped with Windows 10 and with an impressive Intel Celeron J3455 Quad Core processor, this is a nifty little model with way more power in it than multiple top-end 90s models. From the large and bulk CRT-driven, desk-stuck, bulky desktop models to these dainty mini PCs. It’s safe to say that we’ve reached a point where there’s far more to what’s going on in a computer than the size alone!